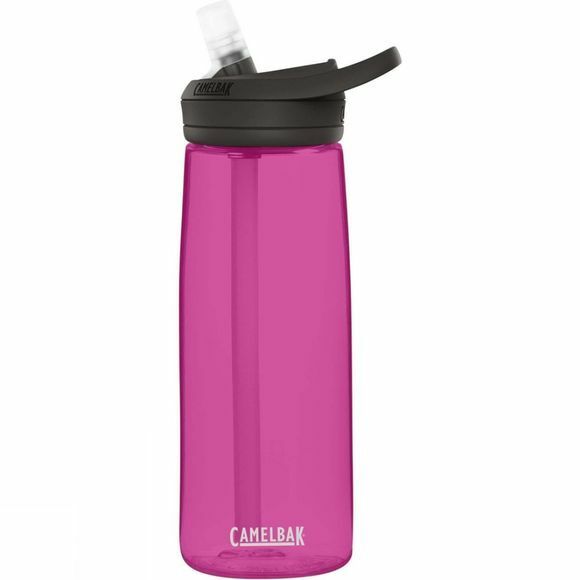 With Eddy+ 750ml Bottle from CamelBak you can flip, bite, and sip even more. The improved bite valve design delivers 25% more flow. 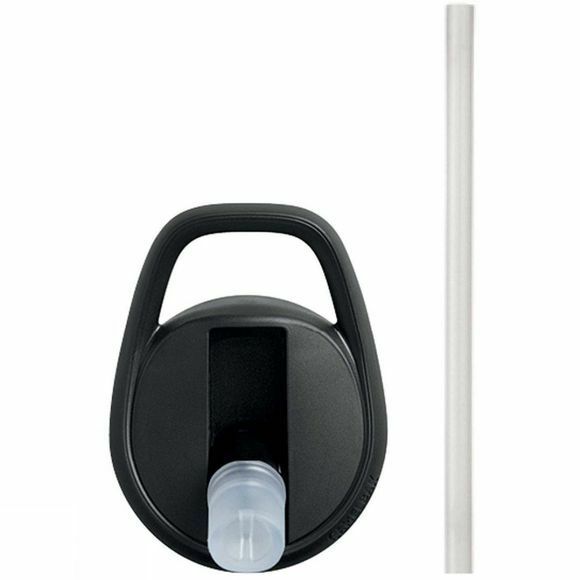 The universal cap is leak-proof when closed and spill-proof when open, features an easy carry handle, and is compatible with Chute Mag and Hot Cap vessels. Lightweight, durable, and dishwasher safe. BPA, BPS, and BPF free.